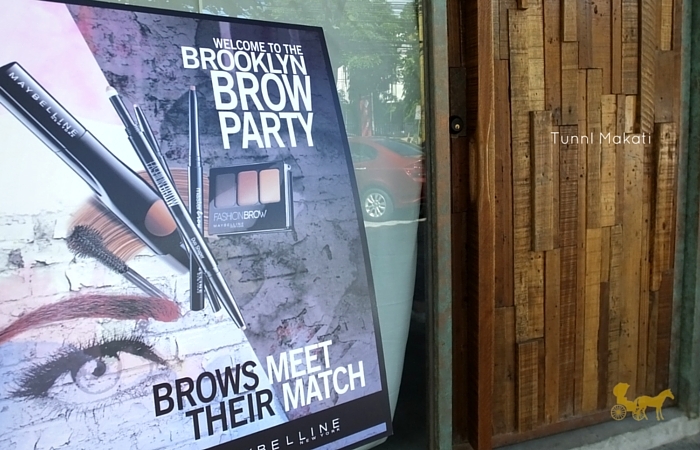 Brooklyn Brow Party Feat Calyxta and Maybelline! 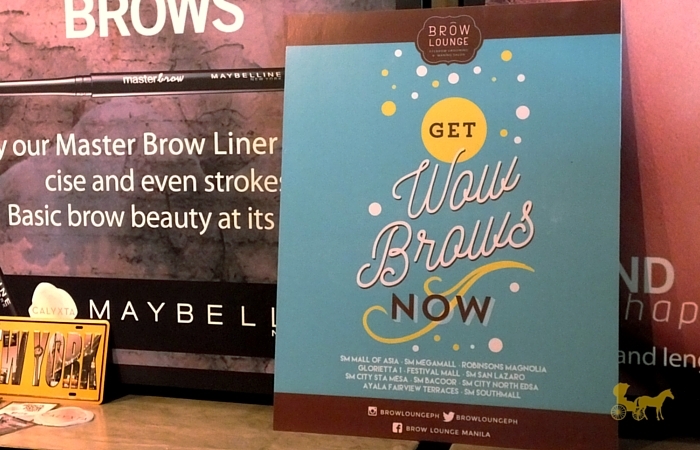 #BrowsOnFleek the ubiquitous hashtag for every post that feature awe-inducing full brows. 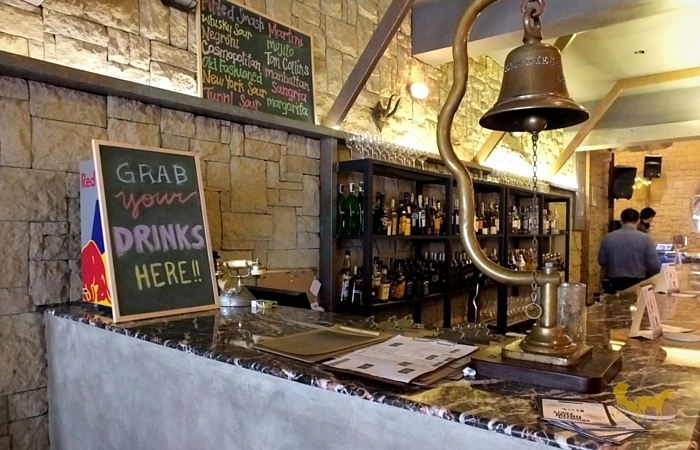 Whether they be bushy, brushed, ultra-defined or just plain "groomed". 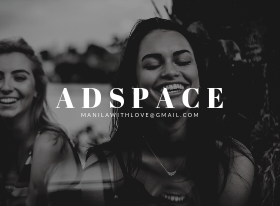 I understand everyone already knows that brows are pretty important in framing the face and with the multitude of brands coming out with different styles, finishes and textures it can get confusing to someone starting out with makeup. 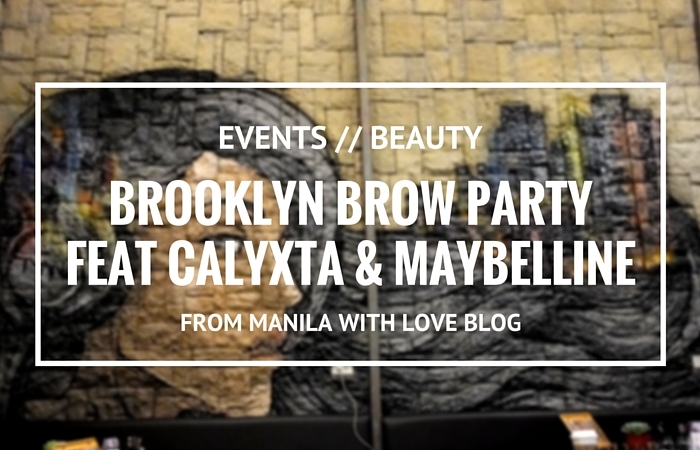 Calyxta and Maybelline New York Philippines have a thing or two (or three) up their sleeves for everyone wanting on fleek brows. 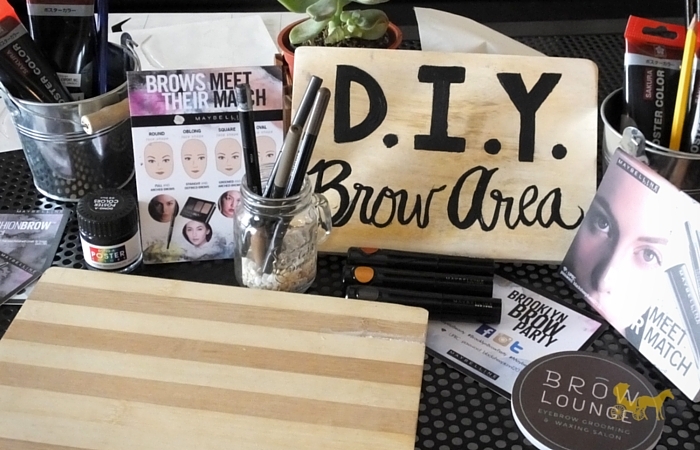 Touch-up the brows or start from scratch. 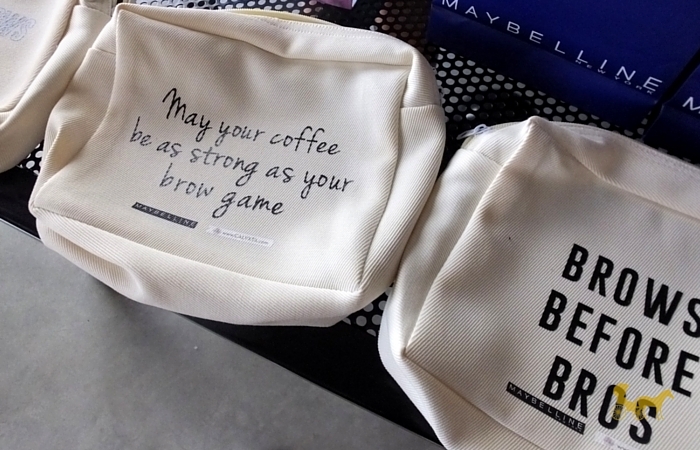 How cute are these bags? 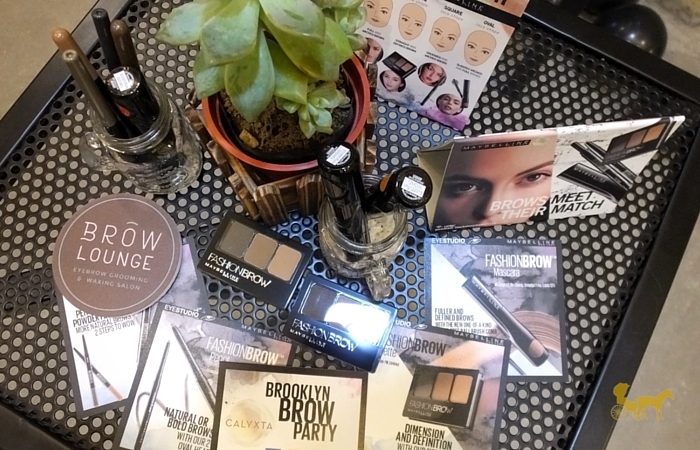 I was invited along with fellow bloggers/online influencers to a little Brooklyn Block Brow Party for a little brow sesh with all of Maybelline's brow products. 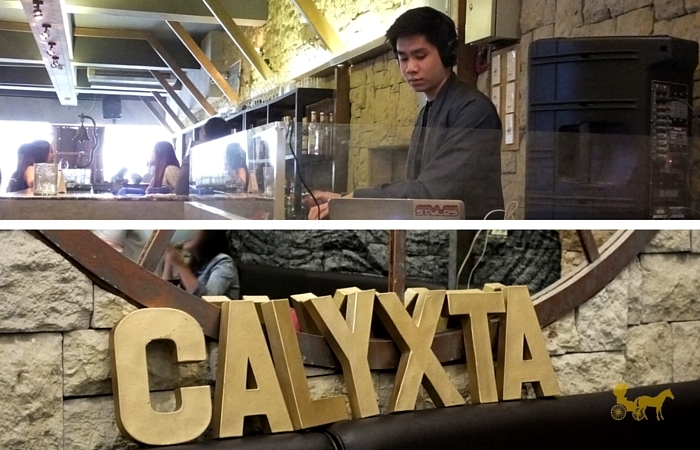 I want those block letters in my room. 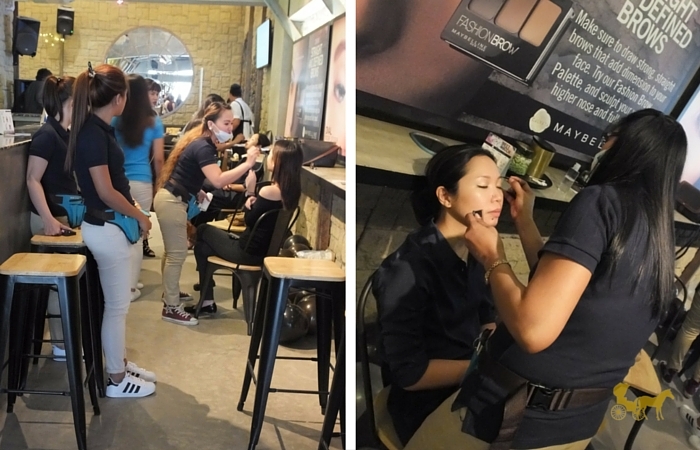 Tunnl Makati was a perfect venue for getting our brow party on. The music was pretty lit too thanks to the day's DJ. Uber sweet and uber adorable cotton candy c/o Pouf Cotton Candy were available for everyone needing a little sugar kick. 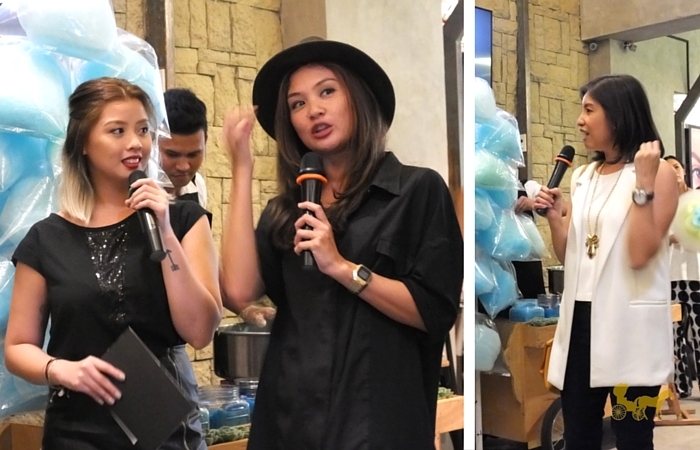 Maybelline currently has four brow products : Fashion Brow 3D Contouring Palette Php 299 (Brow/Nose powders), Fashion Brow Duo Shaper Php 299 (2-in-1 Pencil + Powder reminds me of K-palette's similar styled brow pencil + powder), Eye Studio Master Brow Pencil Php 249 and the Fashion Brow Mascara Php 249. 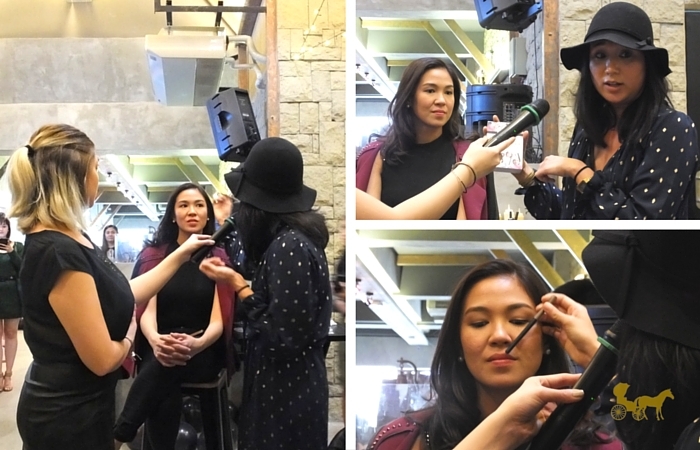 Everyone was treated to a threading c/o of Brow Lounge. Note: Loved how light-handed my expert was. Definitely nothing to fear brow-threading virgins. That day was my first time getting my brows threaded and it wasn't as painful as I imagined it would be. 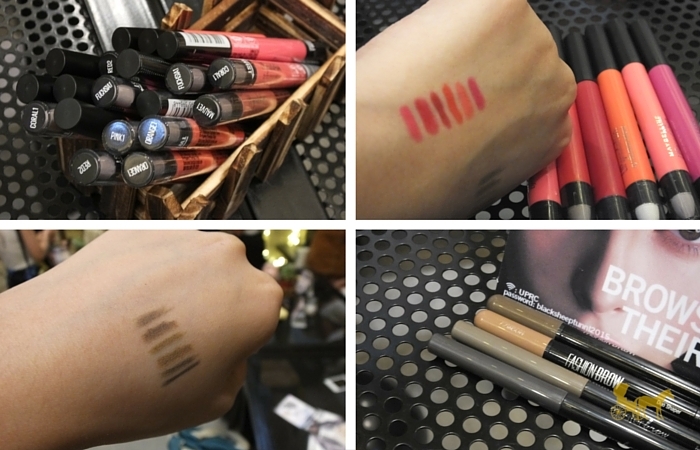 Apart from the brow tools, other current best-selling Maybelline products were there for us to play with. Note : The color gradation pencils are super smooth. I also love how the brow pencils were (in general) neutral - cooler in tone. The lighter brown ones aren't red/orange looking too. 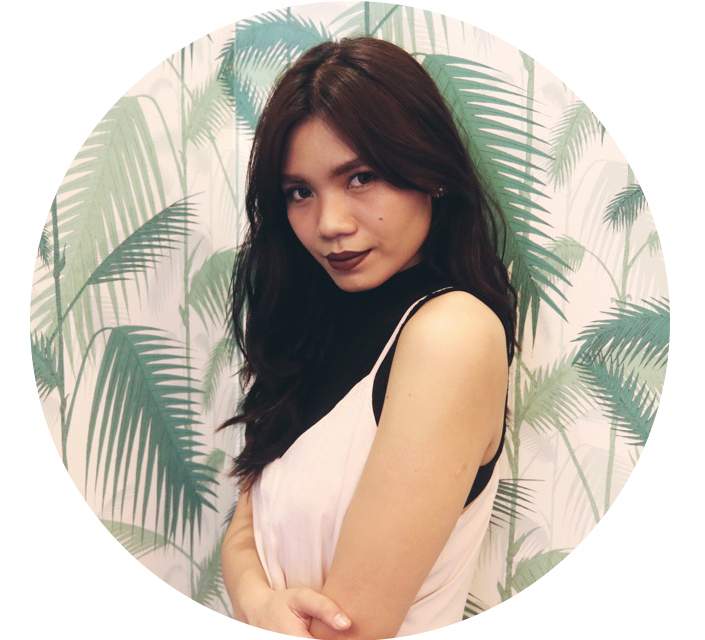 You can get these Maybelline products at any Maybelline counter or online at Calyxta. 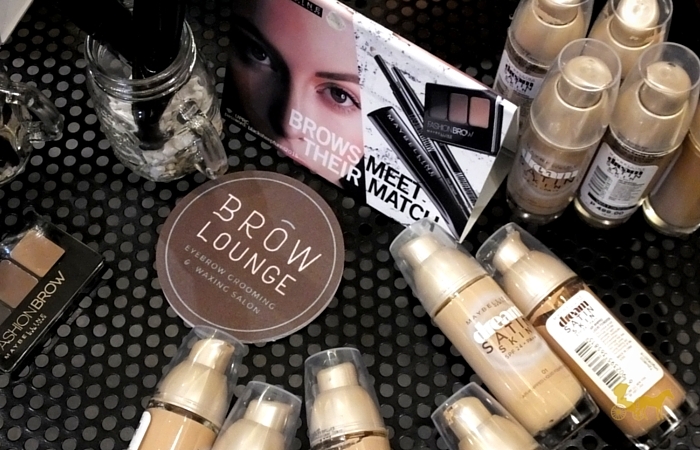 What's your preferred brow product? Are you a pencil, cream/gel/liquid or powder user? Any brow brands you're loyal to? PS. 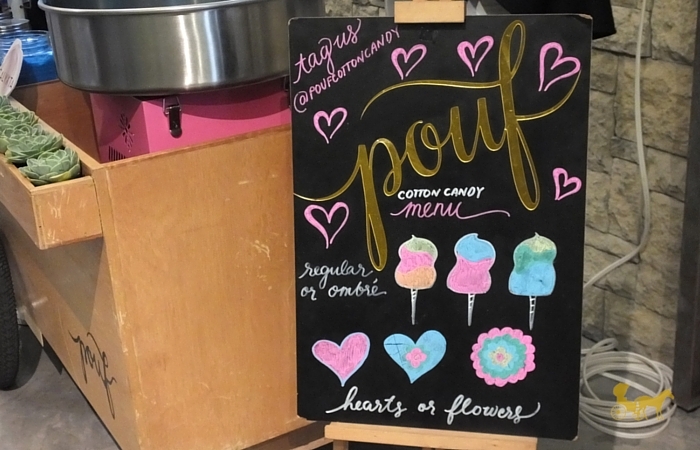 Those color blur/lip gradiation pencils doe... Ugh. They're not particularly long lasting (first-impression) but they just freaking glide on! And so compact too.